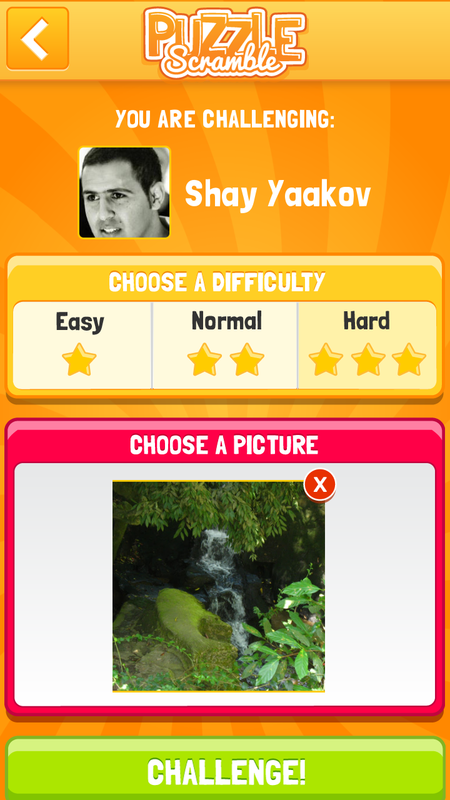 Scramble your photos and challenge your friends! 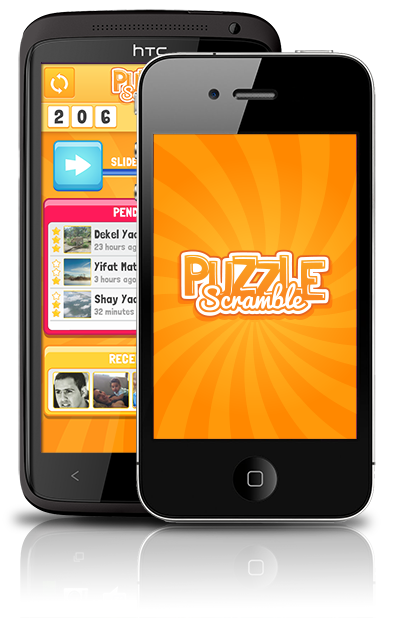 Puzzle Scramble is a fun game of which you can challenge you friends, family and your loved ones with a puzzle made from your personal photos, use the available power-ups which help you solve puzzles faster! Or shoot one right from your camera! 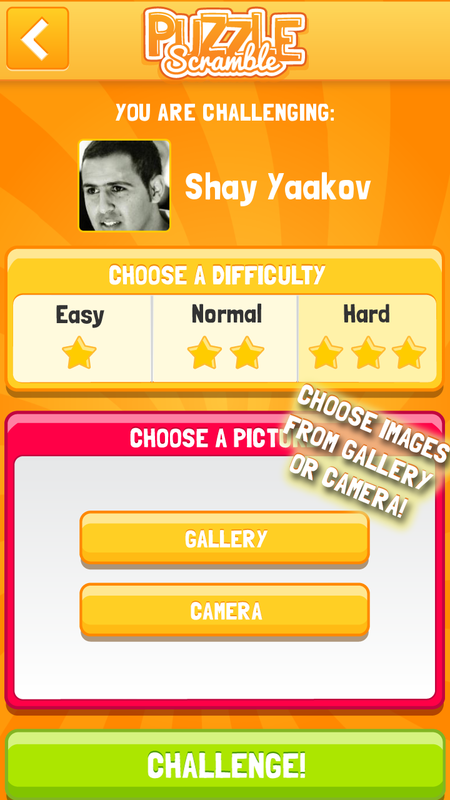 Compatible with iPhone4 and iPhone5. 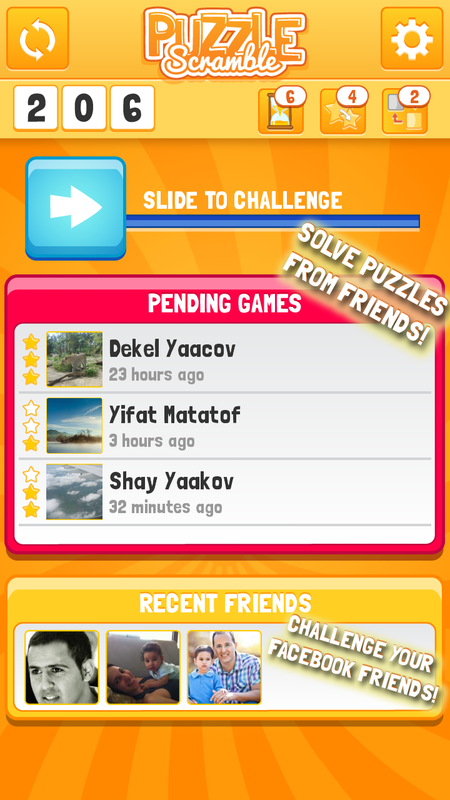 Requires iPhone OS 5.0 or later. WiFi, Edge, or 3G network connection is required. Requires Android 2.2 and higher. WiFi, Edge, or 3G network connection is required. We are happy to solve any of your ideas, comments & feedback sent to us. 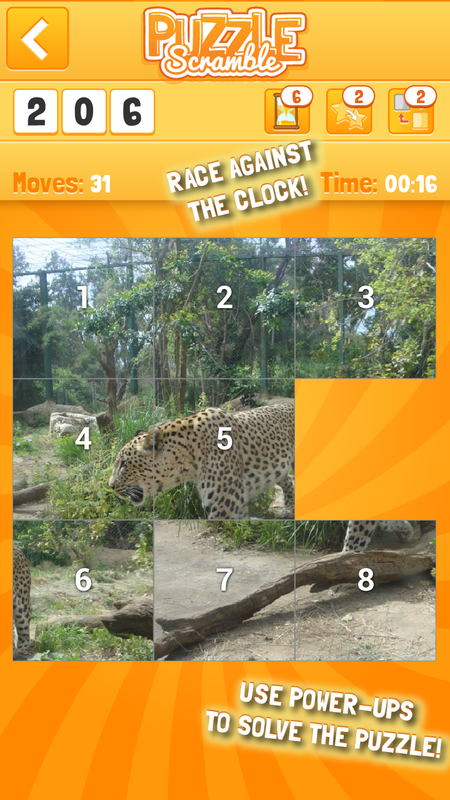 Copyright © 2013 Puzzle Scramble.